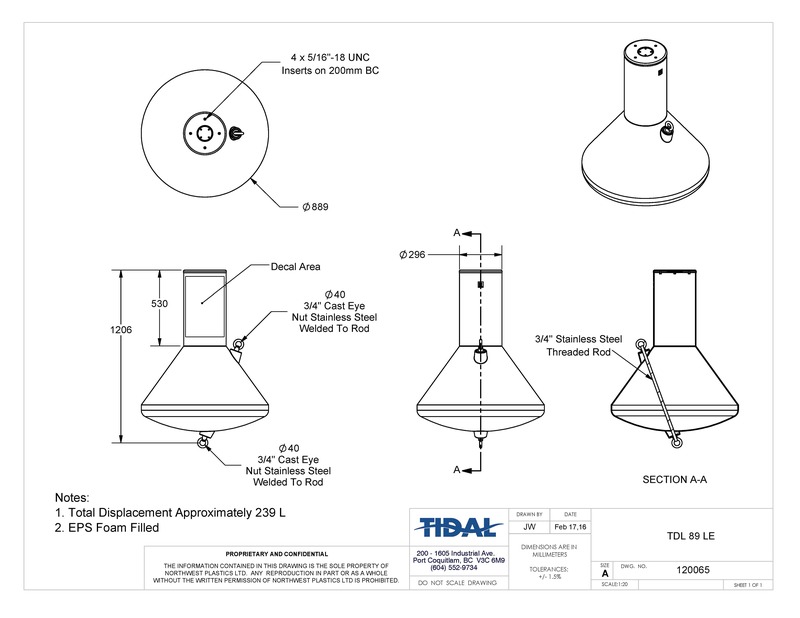 The TDL 89 LE/BE informational buoy is available with a molded-in stainless steel bushing eye (BE) or with a load bearing stainless steel rod connecting a lifting eye to the mooring eye (LE). 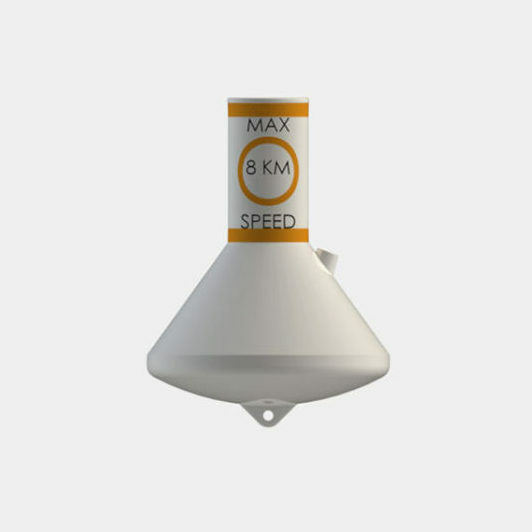 TDL 89 is a cost effective and stable buoy to direct boating traffic and mark hazards. 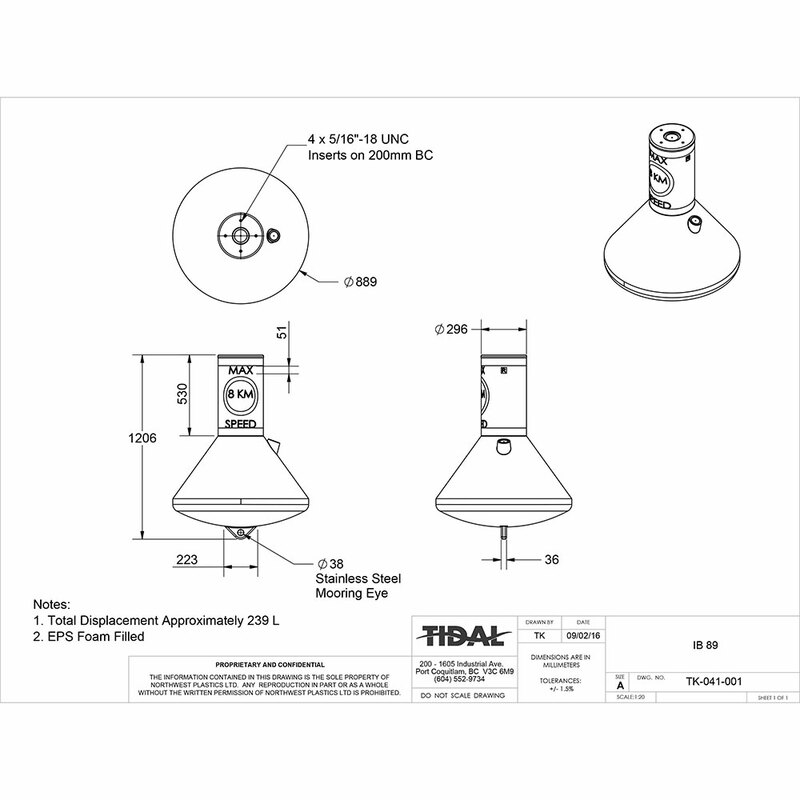 TDL 89 has a recessed decal band for a variety of available markings, and an embedded nut pattern in the top section to accommodate an optional solar light. 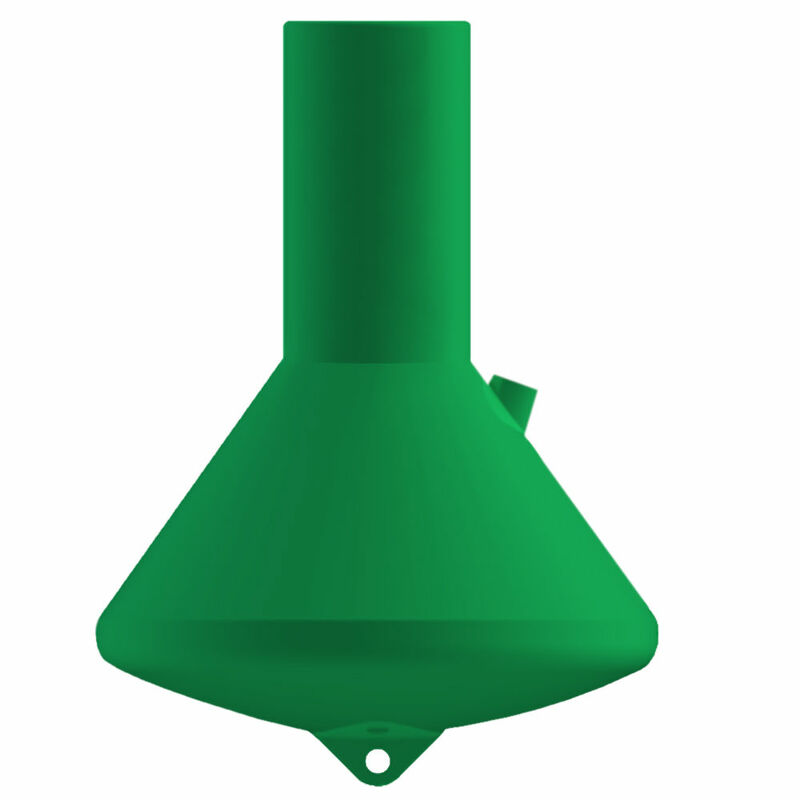 This buoy utilizes the same materials and manufacturing technologies as offshore navigation buoys and can be configured with any navigational colours. The broad base of the TDL 89 LE/BE makes it very stable and extremely buoyant for high visibility. 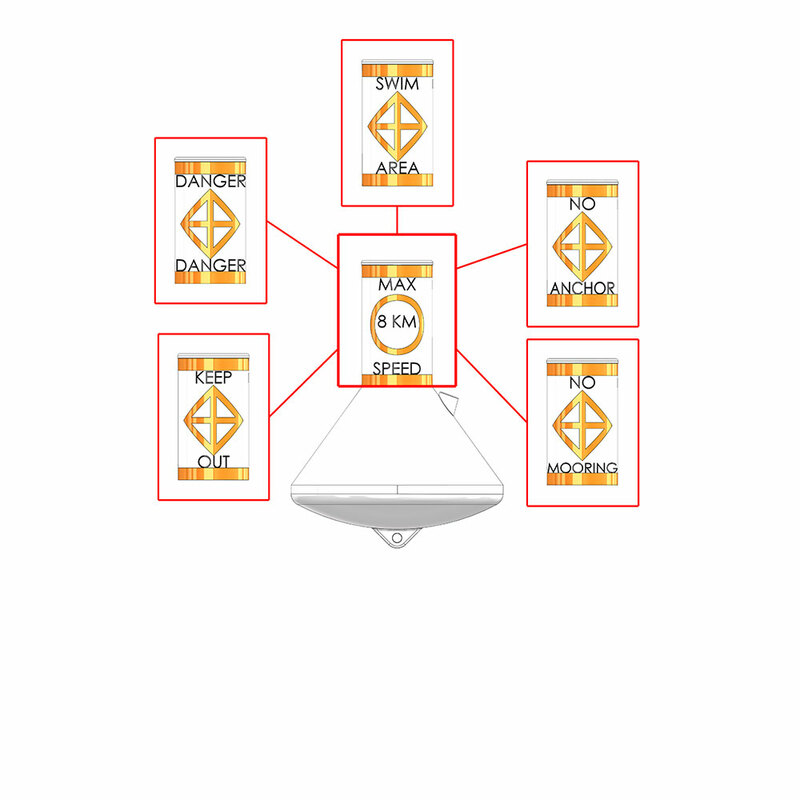 It is available in can or conical shapes and has an option for an internal radar reflector.